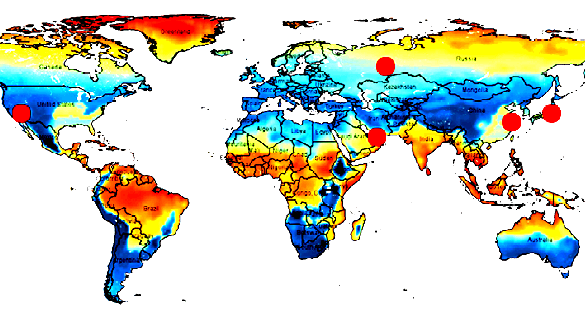 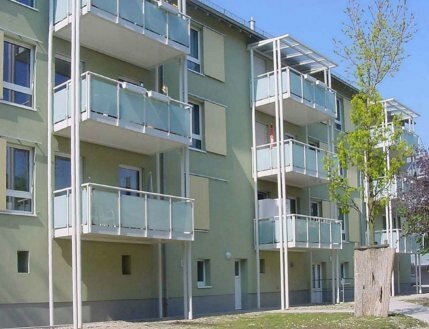 These are the same measures that have also proved successful in new constructions. 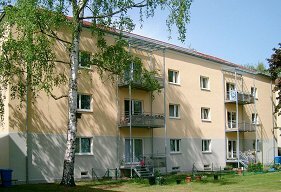 A large number of examples of retrofits demonstrating the use of highly efficient technology in existing buildings have been carried out. 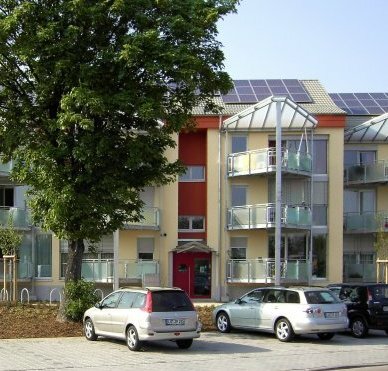 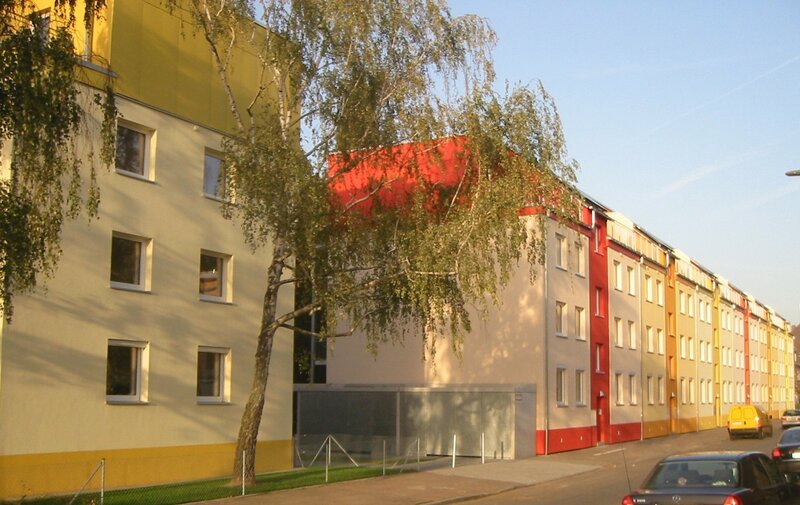 Energy savings between 75% and 90% have been achieved; however, due to the thermal bridges that still remain after refurbishment of existing buildings, achieving the Passive House standard is not always a realistic goal. 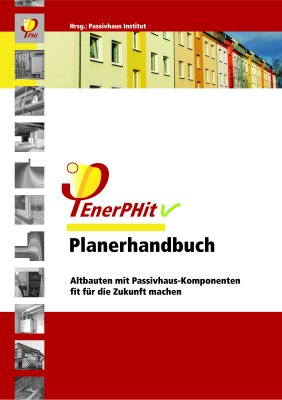 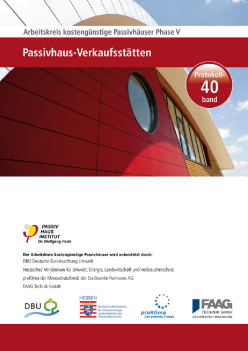 The Passive House Institute has therefore developed the "EnerPHit – certified refurbishment using Passive House components" certification procedure for such buildings. 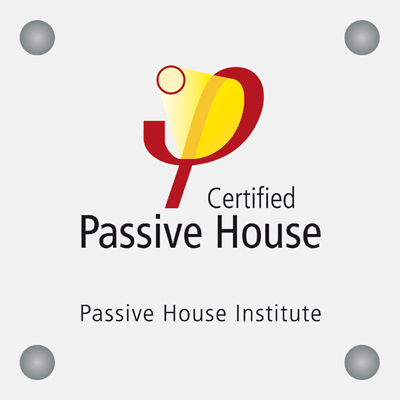 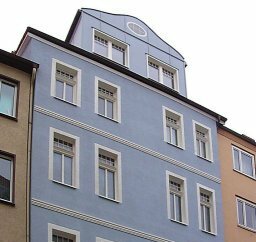 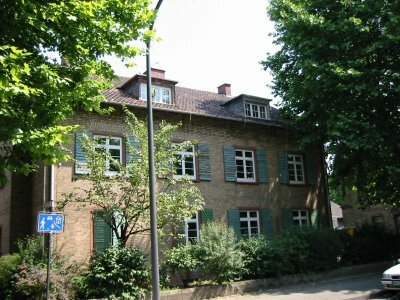 The Passive House Institute provides consultation services for refurbishment projects and carries out measurements in refurbished buildings.